Amin was amazing! 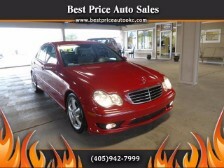 I was undecided on exact car, took extra time and care in finding me the perfect car. Was quick and easy. Gave me a wonderful trade in value for my car too. Will definitely be back for another and another! Very highly recommend this lot. My daughter bought her car from Best Price Auto over 2 years ago. 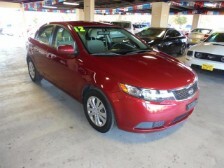 We were very pleased with the car and with the wonderful customer service and financing options they offered. When it was time for me to buy a car , I knew that I would be looking for a car there too. I found a wonderful car, at a great price. My credit and financial history are really bad but Amin took time to work with me to get good financing. I did not think that I would be approved but Amin made it happen. If you have less than good credit you already know that you will need special financing but it is possible. The customer service and follow up after the sale, were great, and they stayed in touch with me for each step of the profess. I felt that they really care about making a happy customer. Thank you, Best Price Auto!